Next Week: Midwinters Clinic/Regatta in San Diego – One Space Now Available! Our annual Midwinter Clinic and Regatta starts next Wednesday in San Diego! We have four J/80s participating in a three day clinic, then two days of coached racing in the SCYA San Diego Yacht Club Midwinter Regatta. 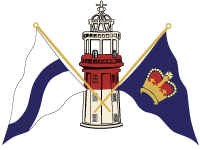 This event was sold out, but we have had one cancellation and there is now a space available! Are you the lucky one who gets to jump on this? 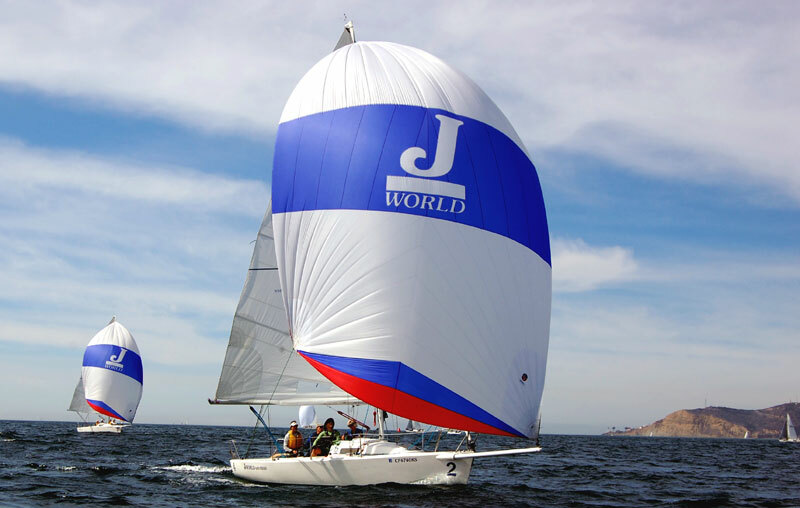 http://sailing-jworld.com/jworldwp/wp-content/uploads/2015/01/Header-Logo.gif 0 0 jworld http://sailing-jworld.com/jworldwp/wp-content/uploads/2015/01/Header-Logo.gif jworld2015-02-11 17:44:452015-02-11 17:44:45Next Week: Midwinters Clinic/Regatta in San Diego - One Space Now Available!